Responding to the continuing focus on the Duke of Edinburgh’s age in relation to his accident yesterday, Saga calls for people to stop vilifying older drivers. 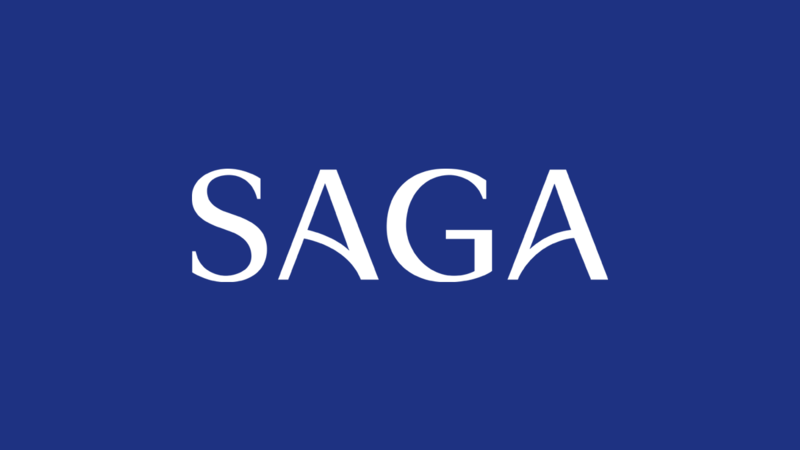 Three in five (59%) Saga Members don’t agree to restricting patients to discussing one condition during a ten-minute time slot. One in ten (10%) respondents still book single appointments for multiple conditions, despite being told that they can only discuss one condition during an appointment. Half (50%) of people reported a need for them to discuss more than just one condition during a visit to their GP.